Cold Chisel release their first new studio album in 14 years. The album is titled No Plans and features 13 songs drawn from recording sessions across 2010 and 2011 and was produced by Kevin Shirley, with additional production by Nash Chambers. The album features the final recorded performances by drummer Steve Prestwich who passed away in January 2011 and also one of his compositions 'I Got Things To Do'. 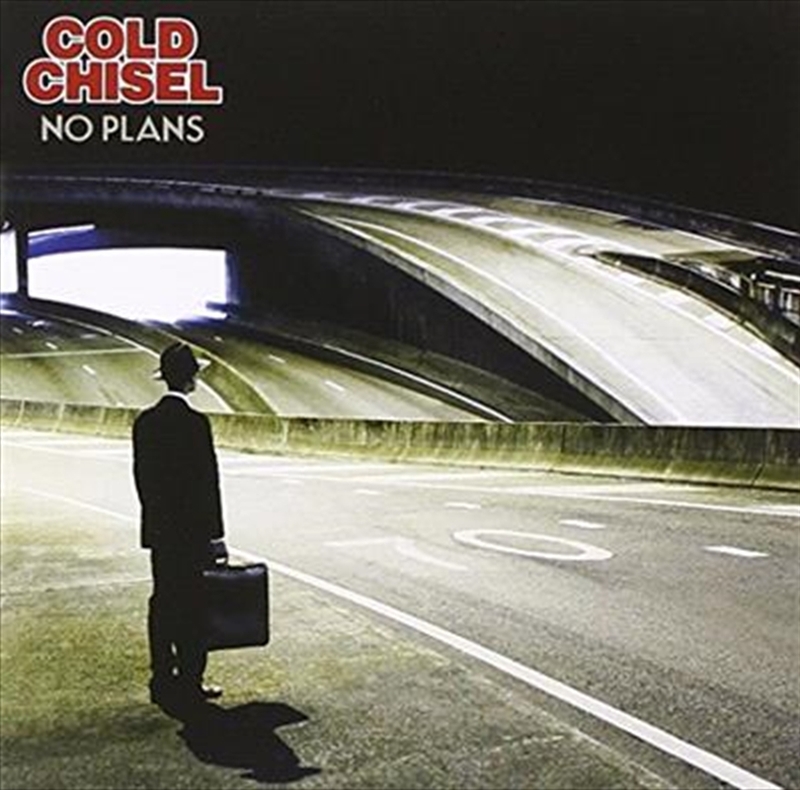 No Plans includes 'All For You' and 'HQ454 Monroe', two songs that Cold Chisel played on their record-breaking Light The Nitro Tour in 2011 and 11 previously unheard songs.